power your amp board from laptop usb, is it a good idea? It 's easy to power your small amplifier board from a laptop USB port because you don't need to find another power source and worry about battery empty.However, there is some drawback when you use USB port as your amplifier board power supply. First, you need to know that USB 2.0 can supply current up to 500 mAh/hour or USB 3.0 can supply current up to 900 mAh/hour but small class d amplifier board require over 6 watts of power for full output power (pam8403 board power consumption without calculating 17 percent loss in an amplifier board) That mean laptop USB port need to supply at least 1200 mAh/hour to amplifier board. 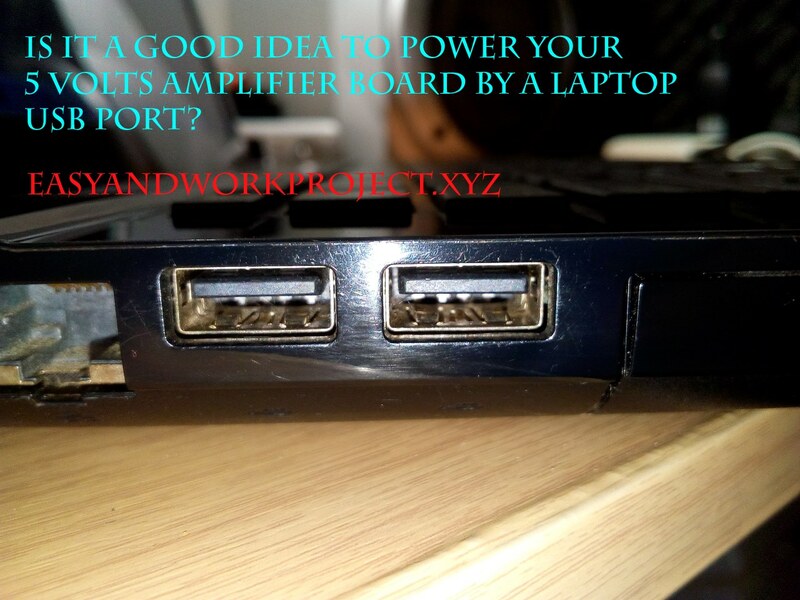 What will happen if you use laptop USB port as an amplifier power source? - Your amplifier will not bring output more than 2.5 watts of music power. You don't have to worry about the output power if you play music not loud or play action movies/games. 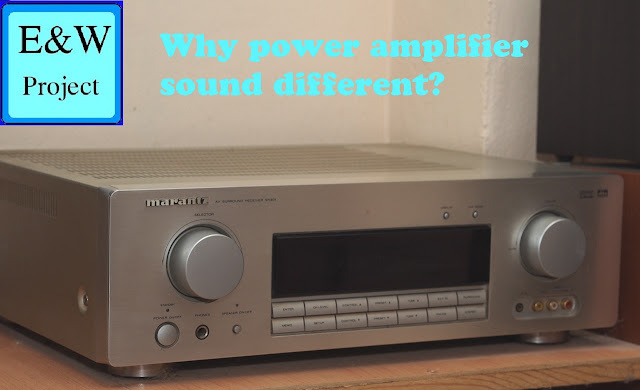 A power amplifier is a home electrical appliance that amplifies small sound signal from audio sources such as DVD player, portable music player or Television to large sound signal that can drive big loudspeakers. If you are a music lover, a stereo amplifier is a good choice for you, a stereo amplifier and a good pair of speakers can make you feel comfortable all day long. However, if you are a movie lover you may need a multi-channel amplifier to fulfill your need but the amplifier needs more space for speakers and sub-woofer, 2.1 channel amplifier is a good choice for a bass lover.